Norwich are expected to move further clear at the Championship summit when entertaining mid-table Swansea at Carrow Road on Friday night. The Swans are playing pretty well themselves, though, and have only failed to score in one of their last 13 league and cup fixtures. We reckon 21/10 for a home win and both teams to hit the target is the way to go with our opening Norwich vs Swansea prediction. Norwich are two points ahead of Leeds in the title race after completing a hat-trick of victories when prevailing 3-1 at Millwall. Goals from Marco Stiepermann, Christoph Zimmermann and Teemu Pukki saw the Canaries claim a sixth success in eight league matches. Daniel Farke beamed: “It’s a really tough place to come and they were highly motivated, but my lads were brilliant and we’ve picked up a vital win. 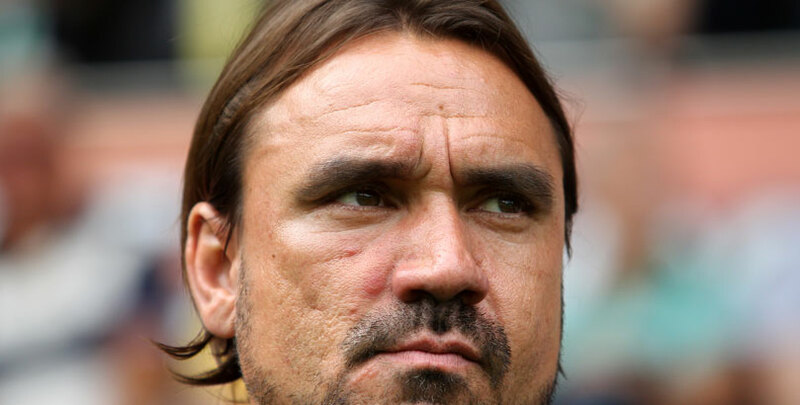 It is worth noting that Norwich have only kept clean sheets against bottom two Ipswich and Bolton in their last 12 Championship outings, though. Looking at the Norwich vs Swansea odds, that makes 13/4 for the Canaries to oblige 2-1, 3-1 or 4-1 another tempting option. Swansea had a bit of help from Bolton’s poor discipline when prevailing 2-0 at Liberty Stadium last weekend. 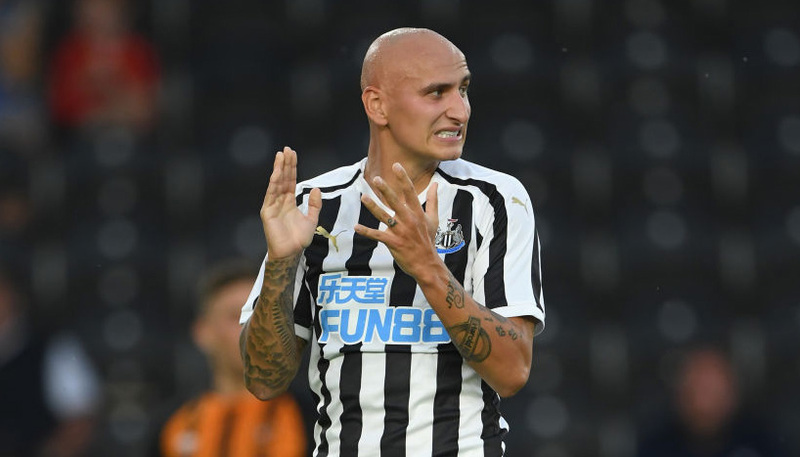 Wanderers were down to nine men following the dismissals of Craig Noone and David Wheater before Oli McBurnie, who earlier had a penalty saved, and Bersant Celina struck late on. That triumph put them to within seven points of the play-offs and Graham Potter was pleased with their patient approach. He said: “The hardest thing to do is play against a team with a defensive mindset and you have to find the answers all the time. Unfortunately, three straight away losses at Bristol City, Leeds and Sheffield Wednesday have hampered Swansea’s progress and this looks another tough road trip. Let’s finish off our Norwich vs Swansea betting tips by snapping up 7/5 for a home win and over 2.5 goals in the game.